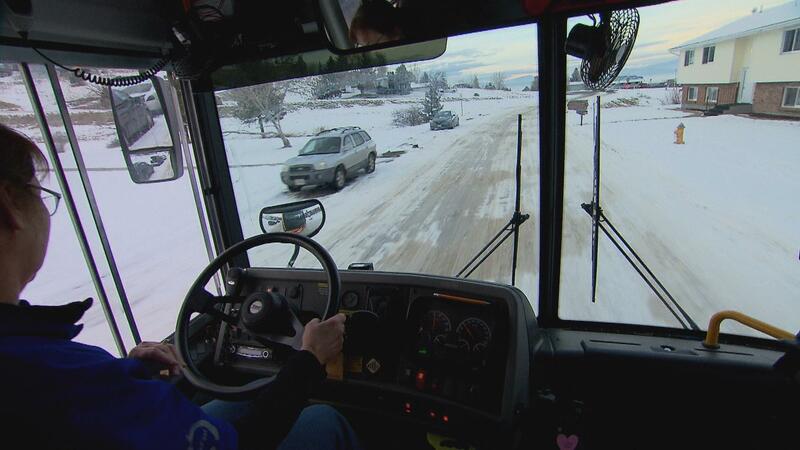 Seatbelts are still not required on all school buses. Why? Fifty years after the Federal Government mandated seatbelts in all passenger cars, seatbelts are still not required on all school buses. Why? Would school buses be safer with them? “Safe Enough?” explores the answers to these questions. 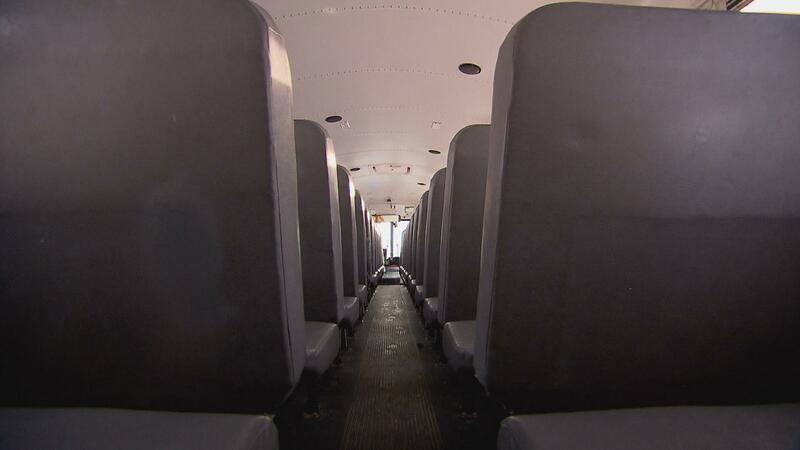 Interviews with crash experts, lawmakers and school officials takes viewers through the evolving debate over seatbelts on buses. “Safe Enough?” mines public record, testimony and crash investigations. It details how a great safety record and concerns over cost have deterred efforts to add seatbelts year after year in legislatures all across the nation. The documentary also follows a movement for change rising from parents and lawmakers, punctuated by recent surprising moves from the federal agencies that have always tiptoed around the issue. In the end, “Safe Enough?” reveals decades of well-meaning opposition and complacency and their tragic consequences.